Are you a passionate collector of pins? 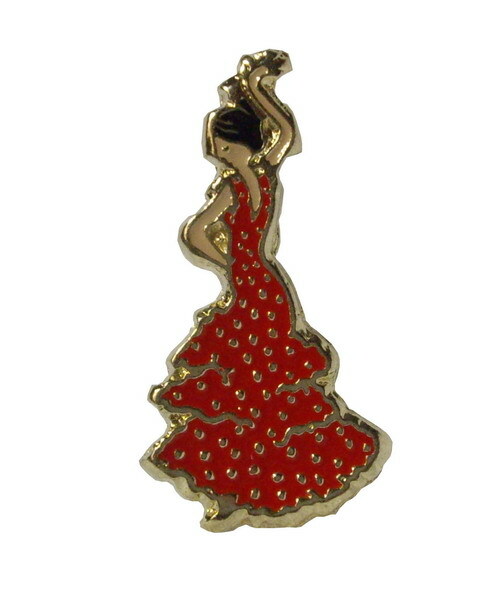 We have what you are looking for: the flamenco pins collection, real icons of the Spanish design. Authentic pins "made in Spain", with as flamenco flavour. Give a special touch to your clothes, wear a pin on the lapel of your jacket for example.